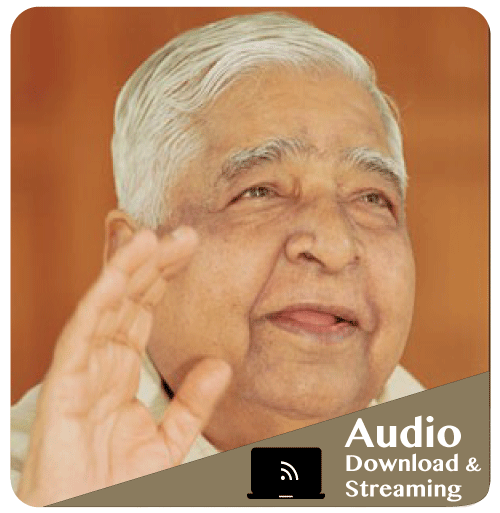 This was recorded for use by children who have learned Anapana at an organized children's or teen's course as taught by SN Goenka. Plays continuously for ten minutes. There are instructions for Anapana followed by time for metta practice.